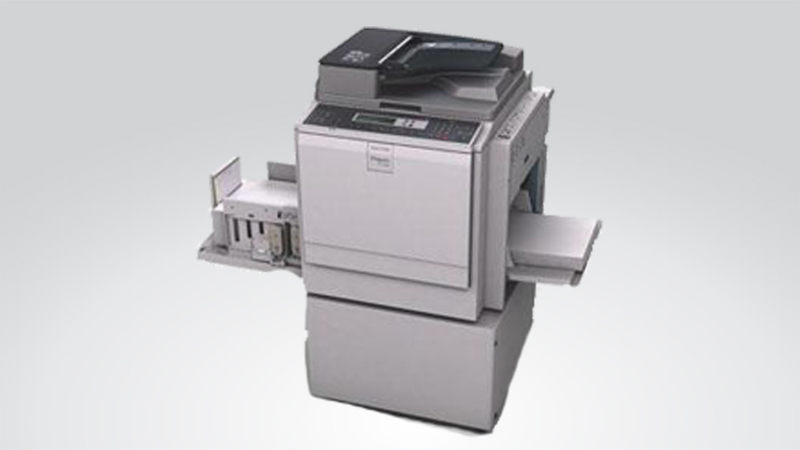 A4 – B4, Fast print speed: 80-130 ppm. 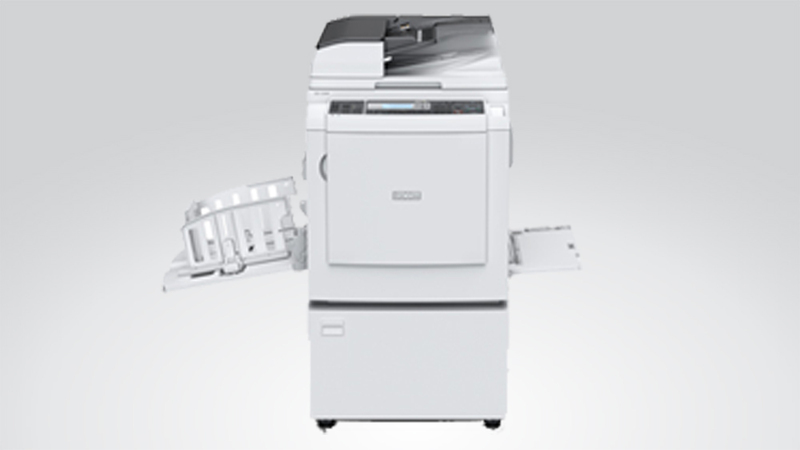 A4 – A3, Fast print speed: 60-130 ppm. 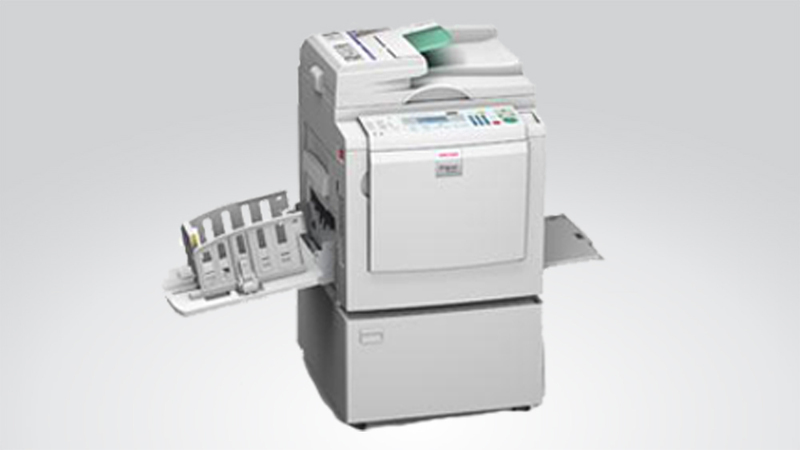 Max: A4 – B4 Size, Fast print speed: 60-90 ppm.